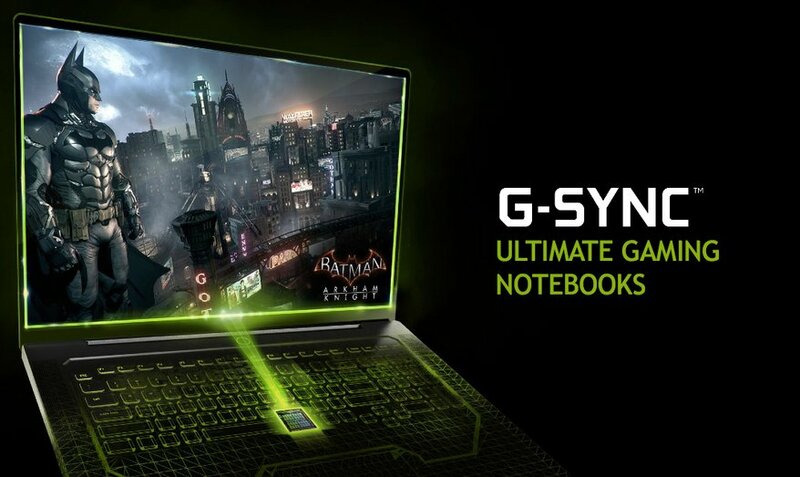 G-Sync is NVIDIA’s technology which delivers fluent gaming for the top-tier gaming notebooks on the market. Since we test almost every popular model, this is a list where we’ll register the notebooks with G-Sync support for their integrated displays. If you want know more about the technology, take a look at our dedicated article on the matter – What is NVIDIA’s G-Sync and does it really make a difference? Of course, you can contribute to the list by leaving a comment if you think we’ve missed a model that supports G-Sync. You can also check out our Top Laptop Graphics Ranking, Top Laptop CPU Ranking, Laptop M.2 SSD Compatibility List and Top Laptop PWM Ranking. You can check the specs and prices of the G-Sync laptop configurations by clicking on the “Check Price” button.